The Secret Teachings is hosted by veteran radio host, researcher and writer, Ryan Gable. Named after Manly P. Hall’s great work The Secret Teachings of All Ages, the show focuses on the Synchronicity of Alternative News, Health (GMO & Organic) Alternative (ancient) History, the Paranormal, Astrotheology (Religion & Astronomy), the Occult, Politics, Symbolism, Philosophy, the Esoteric, and the Secret Doctrine. What Ryan (and Mike D. when he cohosts) attempt to do is present as many sides to a situation as possible and allow for the listeners to create their own opinions on the information presented. Ryan welcomes authors, researchers, speakers, activists, and others, to discuss current events and their work. Ryan Gable is a film school graduate with a Bachelors of Science degree in film and audio production. He is a five-year plus radio host, producer, manager, writer, editor, and promotions director for his radio show The Secret Teachings. Ryan is also an author and has written for alternative health and paranormal magazines, although once the articles were complete the magazine publishers refused to publish the work because of its content. Some attempt censorship, but this fails due to Ryan’s strict adherence to telling things the way they are. Support the show and Ryan’s research and writing. 5) The attempt to live all beliefs leads not to illumination, but to contradiction and psychic stress. 7) Wisdom is its own reward; those who possess it can never be humiliated, impoverished or degraded. 9) The man who desires to be superior to other men can truly achieve this end only by being nobler than other men in thought and action. 10) While it is a virtue to respect the opinions of threes, it is not always a cirque to try to live or accept these contradictory opinions in your own life. 11) Tranquility takes a normal attitude toward everything. 12) Man should never expect metaphysical enlightenment until he has perfected himself in every department of living and thinking. I appreciate analytical, comprehensive, and passionate searching for answers. The conspiracy theory is the denial of knowledge and ridicule of those who seek truth. Keep up the search. Greetings : Great Show , you can hold your own and are better than anything ctoc comes up with . Entertaining , intelligent dispensing of information that keeps you on the edge of your seat . A great show to be heard on the Dark Matter Radio Network . Following Dark Weekend w/Steve Warner makes your show a entertaining time on Sat night that I won’t miss . Cheers……..
Ryan Gable & Mike D, I received a email some time ago about cross promotion. I would really like to have you both on my show soon if you would be interested. You guys are great and ohhhhh so much knowledge. Email me please and lets get you guys on. Hey, Michael. Check your email, I sent you a couple of them. I am very happy to help with cross Promo! medafores to quote Captain Kirk. 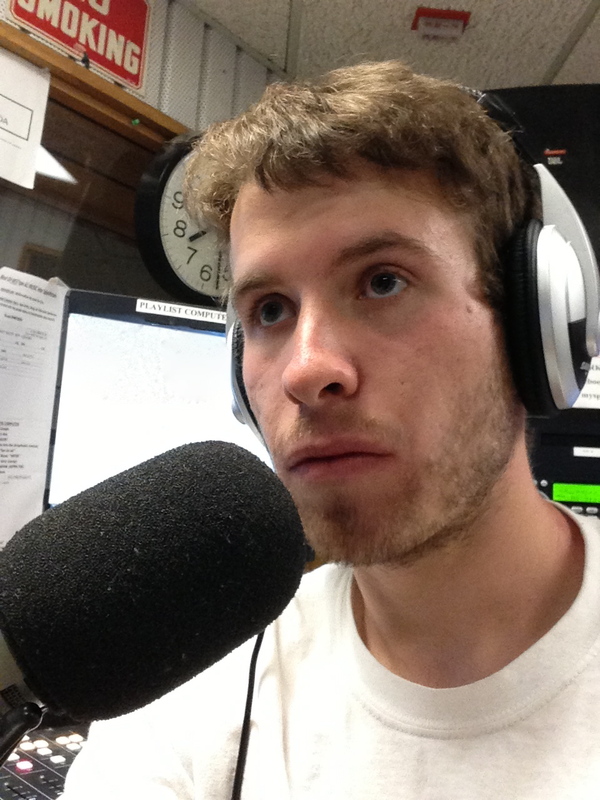 Ryan, listening to your show December 28, 2014. Just want to thank you for all you do, getting this information out. As far as the number 13, I remember at each 10 wondering and worrying about the arrogance of Apollo 13’s launch time being 13:13!